Color is an extraordinarily powerful influence in our lives. We are profoundly influenced by the colors surrounding us. Color and light affect our brain waves, hormonal responses, autonomic nervous system and emotions. It is necessary to use color as more than a fashion trend, instead employing it as a problem-solving tool in designing spaces for a specific purpose. Marcia has received inter- disciplinary training in the use of color. In 1989, she began ongoing research into the physical and psychological effects of color in the environment and received her certification in color consulting and design by the International Association of Color Consultants/Designers. 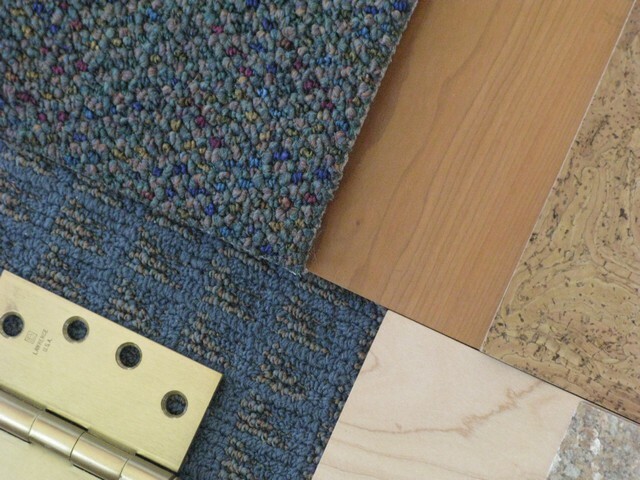 Marcia's color knowledge has been utilized in all kinds of residential and com- mercial environments. The complementary skills of color design and years of interior design experience will multiply Marcia's value to your project. Check her Pinterest boards on the Home page for color inspiration! Request a free estimate or color analysis today.